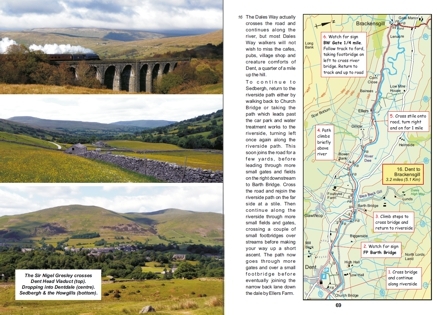 116 pages with 75 full colour photos, 34 full colour strip maps and 13 other maps. 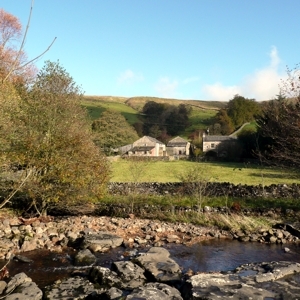 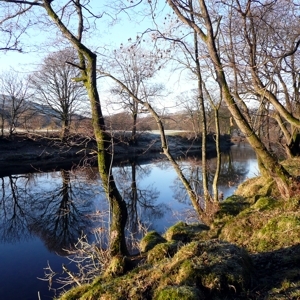 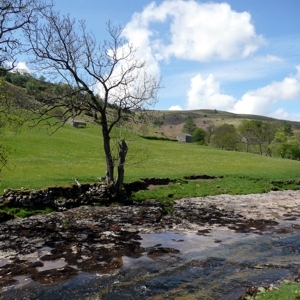 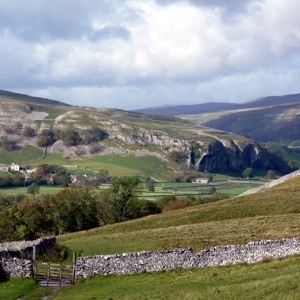 The Dales Way is one of our most popular and cherished long distance footpaths. 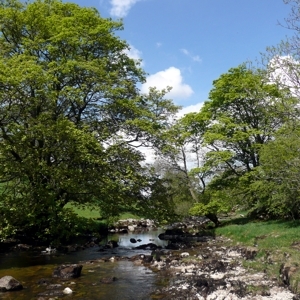 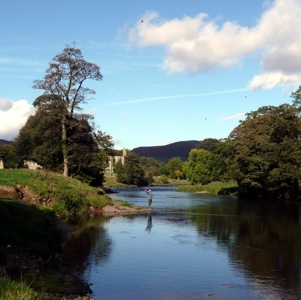 For over 40 years walkers have followed the 80 miles of riverside track from Ilkley to Bowness-on-Windermere, passing through the heart of the Yorkshire Dales National Park and the gentle foothills of Southern Lakeland to the shore of England's grandest lake. 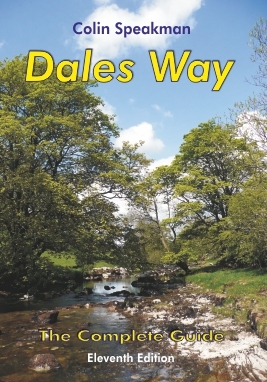 This is the original guide to the Dales Way, fully revised and updated, now in its eleventh edition (2nd Skyware edition). 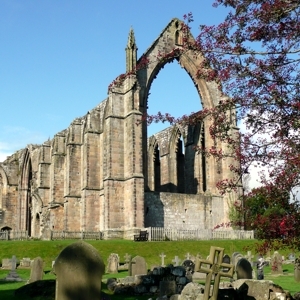 It provides a detailed description of the route, together with insightful accounts of the places and features of interest along the way. 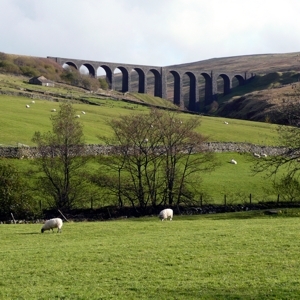 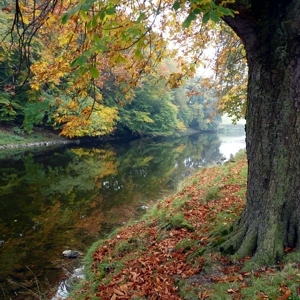 It includes the three major link routes from Leeds, Harrogate and Bradford and a history of the Peoples' Path. 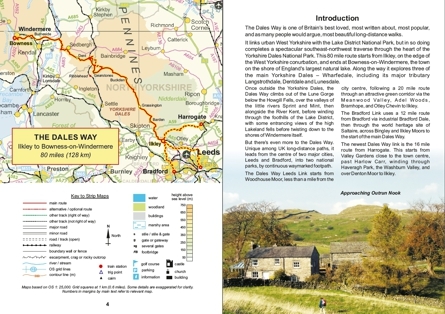 Complete with large-scale, full colour strip maps of the entire route, Colin Speakman's Dales Way is the definitive guide to one of Britain's best loved and enduring long distance trails. 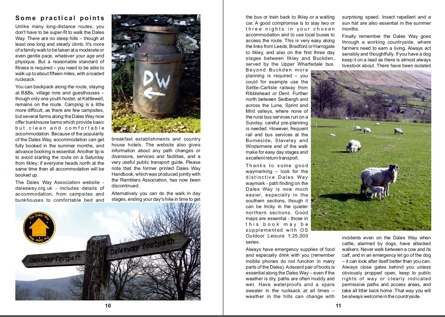 In September 2011 Bridget and David walked The Dales Way using the Skyware Guide book. 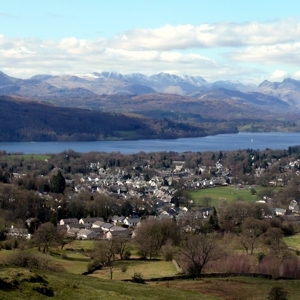 See their video diary above. 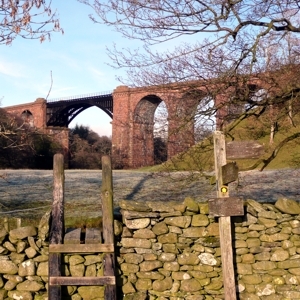 "Decades after he first trod the Way, Ilkley man Colin Speakman has paid a fresh visit to the walking route he immortalised in print, with the tenth edition of his guide book to the Dales Way." 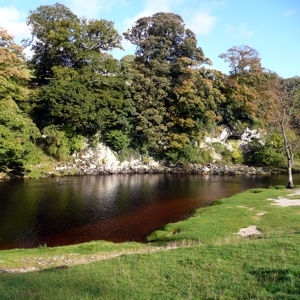 "Whether you run it in a (long) day or take a gentle ten days there are many ways to enjoy this walk and this guide with lovingly written details, good overview maps, detailed coloured strip maps and fine photographs is a model of its kind."